Calgary Jewish Federation is proud to partner with Encyclopedia Britannica in offering this excellent resource free of charge to educators and teachers. 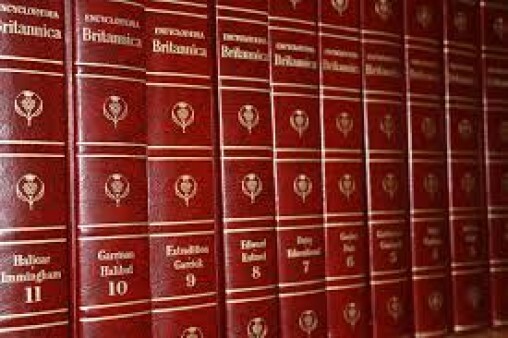 The Encyclopedia Britannica has opened up a large portion of its database on the Holocaust: more than 100 articles, essays, and lesson / classroom prompts, some of which also contains photographs and videos. Many of the articles have been written by Dr. Michael Berenbaum, an internationally known scholar with a stellar reputation in Holocaust studies and the former director of the Research Institute at the U.S. Holocaust Memorial Museum.